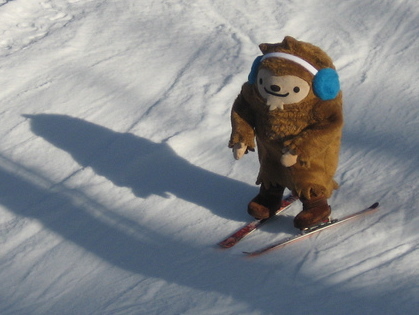 This entry was posted in Uncategorized and tagged animation, Meomi, Miga, Quatchi, skiing. Bookmark the permalink. 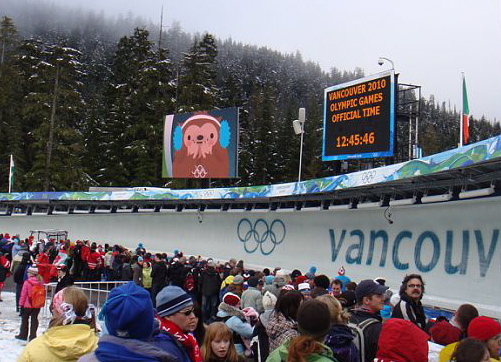 We haven’t seen any of Quatchi on the Canadian coverage of the games either, besides spotting some fans sporting Quatchi-wear in the crowds. 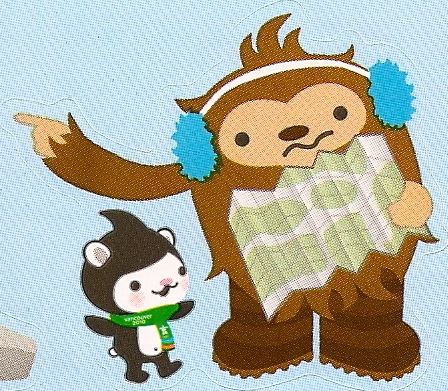 The ice show is insane, kids screaming for Quatchi!!! !